Amazon Deal of the Day - Buy 13000 mAh Powerbank Worth Rs 3450 Only at Rs 799. 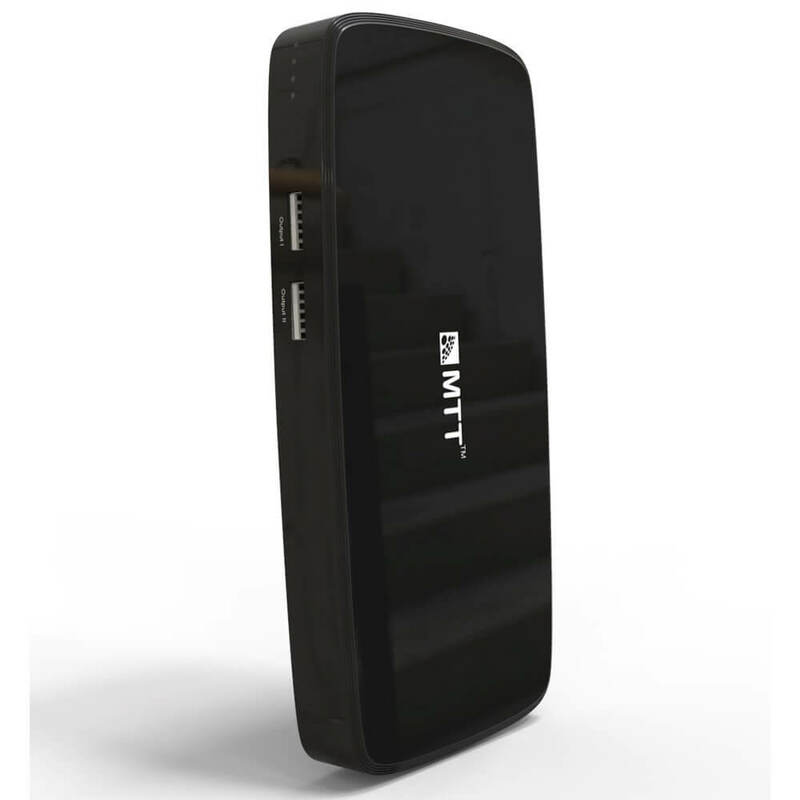 MTT Airpower 13i High Capacity Dual USB Output 13000 mAh Powerbank with USB Cable. Buy MTT Airpower 13000 mAh Powerbank and you will get USB Cable absolutely free. Generally, Other powerbanks gives output charge around 1.0 Amp but MTT supports 2.1 Amp gives Output Charge. So, this will boost up the charging compared to other powerbanks. HIGH CAPACTIY: 13000 mAH for charging your smart devices multiple times. DUAL USB : Dual USB ports to charge multiple smartphones, tablets, and other portable devices at the same time. BATTERY INDICATION: Four LED lights for battery level indication (25%, 50%, 75%, 100%). CIRCUIT SAFETY: We incorporated a unique port-level protection system that shuts down in the event of over voltage, over current, over heating or short circuits, BIS, CE, FCC & RoHS certified. WARRANTY : Backed by an MTT 6 Month Limited Warranty. How to Buy Powerbank from Amazon? here are few steps that you've got to follow up to grab this loootz deal. Now click on, "Add to Cart"